A good reputation in the community and experience as an Atlanta attorney are mandatory for any provider of legal services. 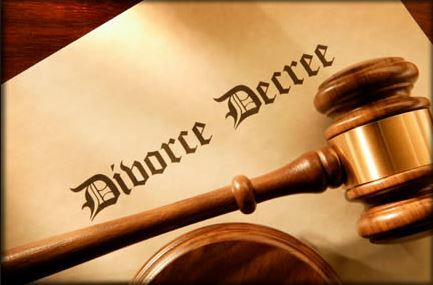 I have 30 years of experience as a family lawyer in the metro Atlanta area. Referrals from satisfied clients are always appreciated. Introductions from other professionals such as CPAs and psychologists have allowed my family law and business law practice to expand, while still allowing me ample time to dedicate to each client’s case. Family law is personal. 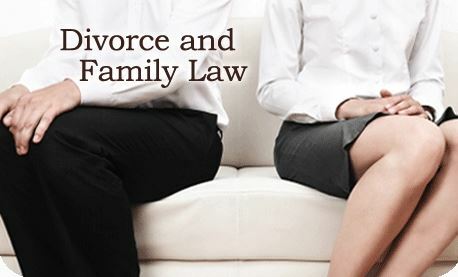 There are emotional, personal, and financial aspects at stake during any Georgia divorce, child custody or family-related disputes that require legal intervention. Some clients are legally savvy. Others need a lot of ‘hand holding’ and additional clarification throughout this process. I work as a family lawyer every day but never forget that this experience may be new to my clients. I listen. I ask questions. I explain the process, your possible options and sensible solutions in easy-to-understand non-legal terms. Do you need a family attorney in Atlanta to discuss your issue? Are you ready to take the next step? Please call Nancy Ghertner at (770) 980-9096 to schedule your consultation. Together we will determine a legal roadmap for your case. "I have used Nancy Ghertner for our business legal issues for almost 15 years. She has been great! There have been a few legal HR issues over the years that needed legal guidance. We have also needed support with contracts review, Incorporation transfer work and an occasional client 'late notice' document. She is always calm and professional even when I am overwhelmed with an issue. I cannot imagine ever changing business attorneys." "Nancy handled my divorce in 1988 and all of personal and business legal matters ever since. I have referred her to many others and all have been grateful. She is always happy to explain things in details that I can even understand." Wanted to thank you for all your advice and instruction. You were so kind and thoughtful. I am so fortunate that we crossed paths. My divorce was final 12-30 and now I can work on moving forward with a healthy future! I am keeping you on file for friends and will be happy to refer you.